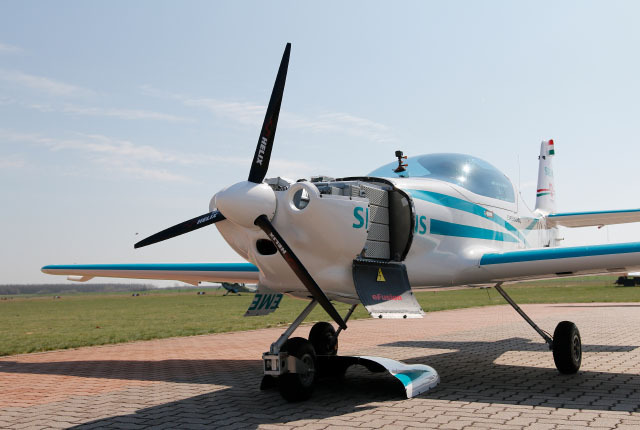 An experimental electric plane powered by Siemens experienced a fatal crash in Hungary last week. The Magnus eFusion prototype aircraft crashed – killing both pilots. The aircraft is powered by an electric motor and features multiple lithium-ion batteries placed at the front of the vehicle. The cause of the accident is unknown, with Siemens stating it is working closely with authorities to clarify why the plane went down. Siemens has expressed its condolences to the families of the pilots and grounded the aircraft until the cause can be determined. “As a precautionary measure, we decided to ground the Magnus eFusion aircraft fleet until we know the cause of this tragic accident,” said Siemens.